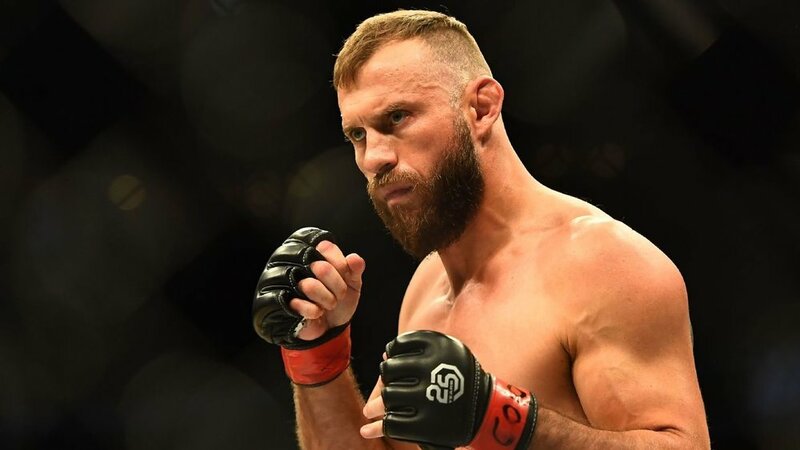 Cerrone (35-11-1NC) is coming off of back-to-back wins over Mike Perry and Alexander Hernandez, most recently defeating Hernandez by second-round TKO in January. “Cowboy” holds Octagon victories over the likes of Charles Oliveira, Jeremy Stephens, Edson Barboza, Eddie Alvarez, Benson Henderson, Patrick Cote, and Matt Brown since jumping from the WEC to the UFC in 2011. He also has the most wins (22) and most finishes (16) in UFC history. Iaquinta (14-4-1) is coming off of a unanimous decision win in a rematch against Kevin Lee last December. He has earned notable Octagon victories over Ross Pearson, Joe Lauzon, Jorge Masvidal, and Diego Sanchez since joining the UFC in 2012.